Home / Uncategorized / Look what’s new at So Cal Trim ~ We have Corbels! Look what’s new at So Cal Trim ~ We have Corbels! 5″ x 6″ x 14″ Mission Style Corbel. 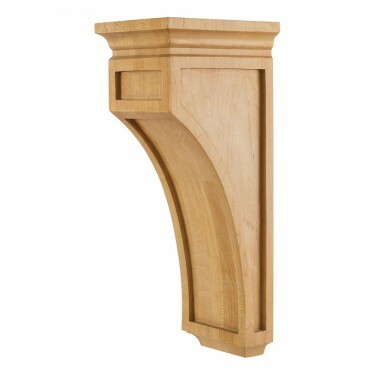 This corbel comes in 4 different wood species. Your choices include: Alder, Maple, Cherry and Rubberwood. Check us out online where we have many more profiles and sizes available to choose from. Previous post: Huge saving on most popular profiles!